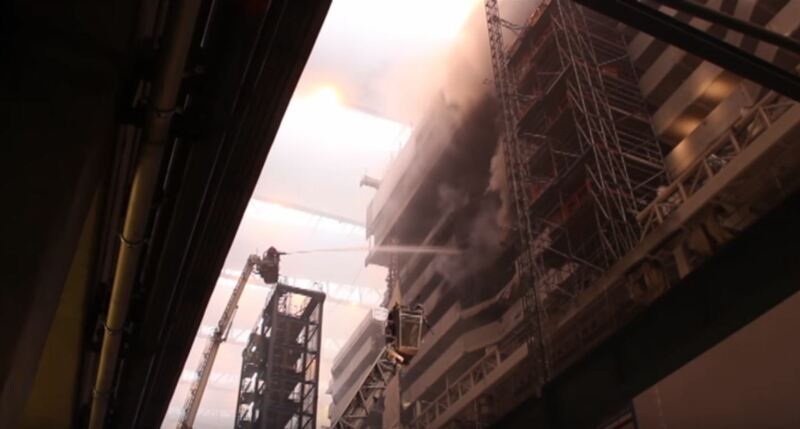 A second fire has broke out on board the Norwegian Joy which is currently under construction at the Meyer Werft shipyard in Papenburg, Germany. The fire broke out on Saturday morning inside building hall 2. Local and the shipyards own fire crew immediately attended the fire and extinguished successfully. There were no injuries and all workers were evacuated away from any danger. Meyer Werft have stated that the fire started from a deck 9 balcony but a further investigation is needed to know the cause. Several decks have been damage and work on the ship has been halted. Meyer Werft is assessing the damage and it’s not yet clear if the ships scheduled delivery will be delayed. Just last month a smaller fire broke out on the same ship but thankfully there was no major damage and construction was not delayed. 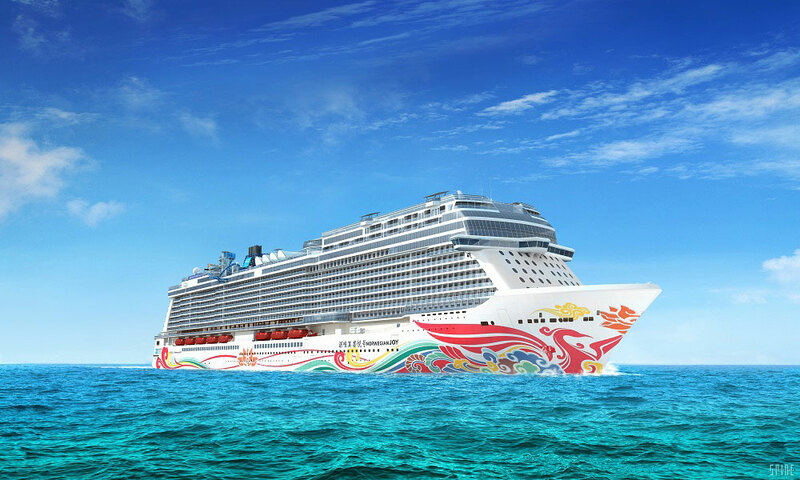 Norwegian Joy is set scheduled to be delivered to Norwegian Cruise Line in April 2017 and still has some major construction milestones to come including the float out. The vessel which is being purpose-built for the Chinese market is a 168,800 gross tons and will be one of the largest in the world.